0 These are brand new takeoffs. 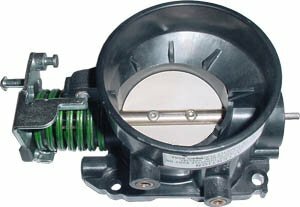 This is a brand new takeoff throttle body. Does not include cable bracket or throttle position sensor.